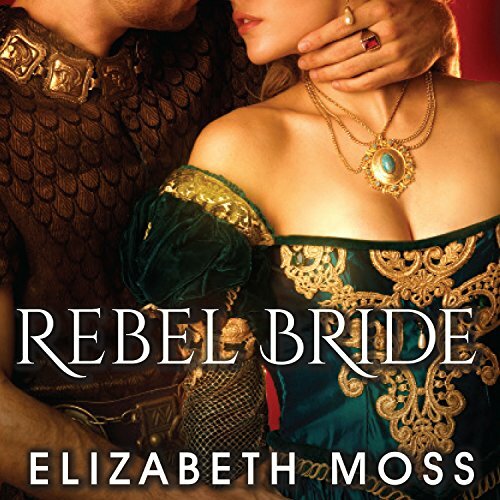 Showing results by author "Elizabeth Moss"
England, 1536. 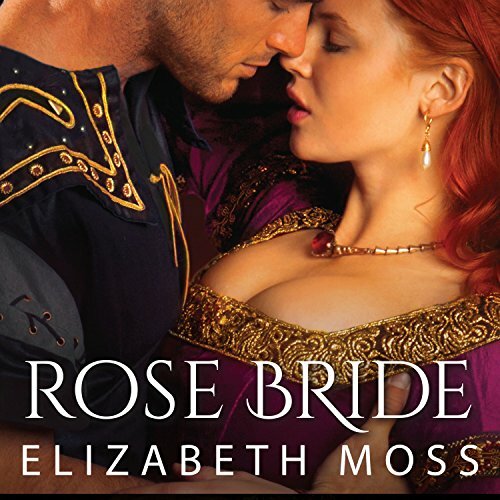 Lord Wolf, hardened soldier and expert lover, has come to King Henry VIII's court to claim his new bride: a girl who has intrigued him since he first saw her riding across the Yorkshire moors. Hugh Beaufort, favored courtier of King Henry VIII, likes his women quiet and biddable. But Susannah Tyrell is neither of these things. She is feisty, beautiful, opinionated, and brave. And Hugh is fascinated by her despite himself. When Susannah pulls an outrageous stunt and finds herself lost in the wilds of England, Hugh must go to her rescue. Neither of them is prepared for the dangers that lie in wait. But most deadly of all is their forbidden desire for one another. Margerie Croft yielded up her virginity before her wedding and then fled from her eager suitor, knowing that she could not marry a man she did not love. Now she is viewed as soiled goods, fit only for the role of courtier's plaything. Virgil Elton is King Henry VIII's physician, working on a tonic to restore his sovereign's flagging libido. But first it must be tested. This was an excellent King Tudor Romance!